Filmmaking is an increasingly popular medium in the world, which is why it can be hard to stand out, especially in Preston. At Brook-View Entertainment Ltd, we offer film production services for creative, corporate and commercial clients who need an experienced professional with a large number of contacts in the industry. 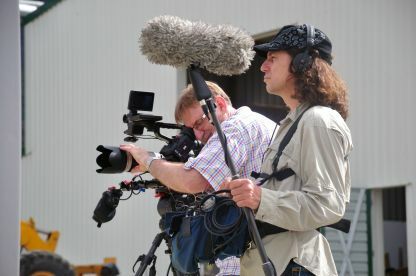 From initial brainstorming all the way through filming and post-production, our film production services have a reputation for professionalism and solid results throughout the entire process. For more information, call up our studio today on 01772672954 or submit your project details in the form provided. 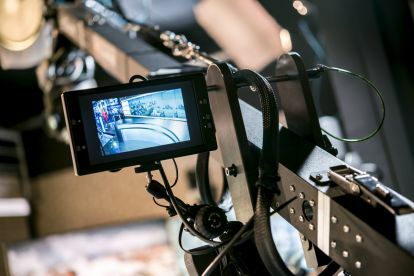 We have an array of top-of-the-range filming equipment at our disposal, with industry standard cameras, lenses and video feed technology to capture moving images on set or in the open. We can also produce video in the studio from the ground-up, with the full suite of video production and editing suites at our disposal. Get in touch to find out more about our equipment. With a crack team of film experts in our studio, we are able to handle any type, level and scope of film production job. 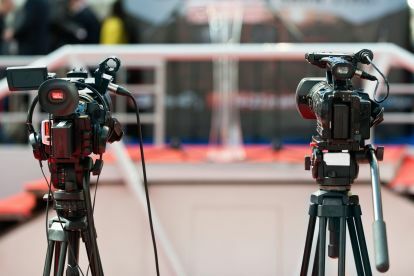 Our staff have solid experience and qualifications in the filming industry, drawing on their extensive knowledge and skills to create incredible, highly modern video content for our clients. For a free quotation, please get in touch via the form provided. Please note that Brook-View Entertainment Ltd may not be able to honour booking requests made.